Remote teams aren’t distributed teams. Say what? A distributed team is one that’s spread across geographical boundaries and time zones. The key difference? Most people will be based in different cities and don’t often physically work together. On the other hand, remote teams operate much like co-located teams. Most of the members in a remote team meet up at the ‘office’ on a regular basis. However, some (or all) team members can work from home for part (or all) of the working week. We can all learn how to be more efficient in our own teams by looking at how distributed teams work. These teams use asynchronous communication and their dispersed time zones as a competitive advantage. 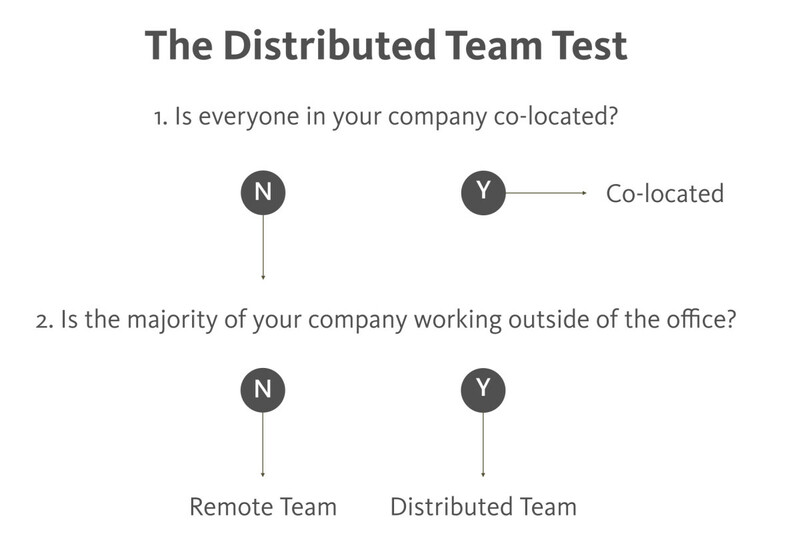 Is your startup a distributed team? We’d love to know how you run yours!